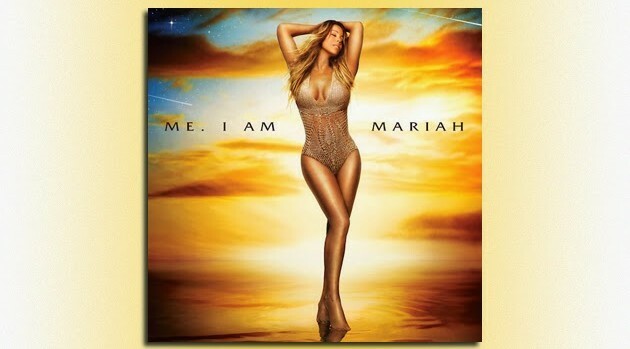 Island RecordsMariah Carey‘s newly released album, Me. I Am Mariah… The Elusive Chanteuse, is projected to have a modest sales start. According to Hits Daily Double, the singer’s fourteenth studio effort is expected to sell approximately 60,000 to 65,000 copies in its first week. Industry forecasters suggest the sales will give Carey a top three debut. Her previous album, 2009’s Memoirs of an Imperfect Angel, debuted at number three on the Billboard 200 chart with first week sales of 168,000 copies. Carey’s latest effort could deliver the lowest first week sales of her career, not including her two holiday albums.